Serge Ramelli is not only a superb landscape photographer, he’s an expert at teaching his shooting and image-processing techniques to others. 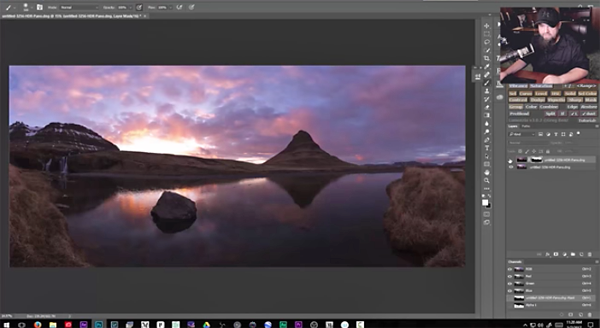 In this video Ramelli starts with an intentionally poor image, explains the camera settings he should have used, and then dramatically rehabilitates the photo in Lightroom. 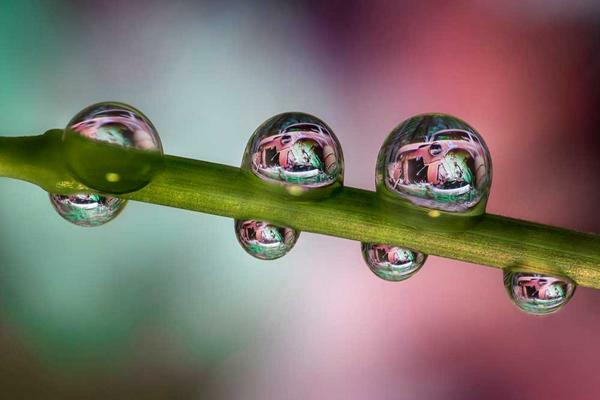 This is the time of year when many photographers pull out their macro lenses to capture close-up images of spring flowers and tiny critters. 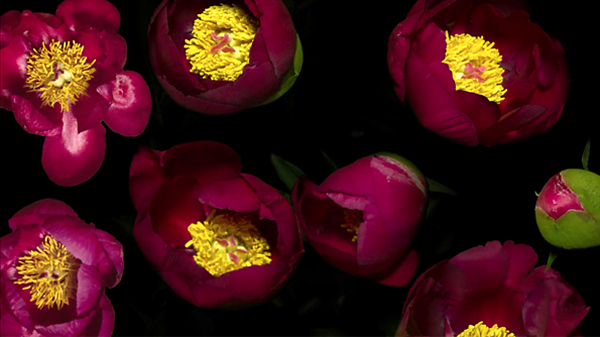 But as you’ll see in the video below from Nikon Europe, there’s a whole realm of other subjects that make for great macro shots. 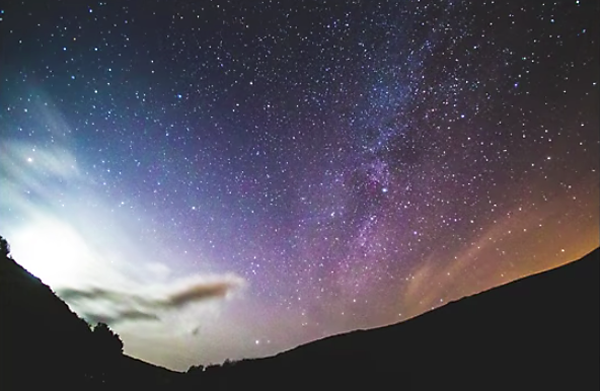 Astrophotography is really popular these days, but many photographers are put off by the challenge because they assume this type of shooting requires special equipment and arcane techniques. In fact, nighttime photography isn’t really all that complicated and you can usually get great results with equipment you already own. 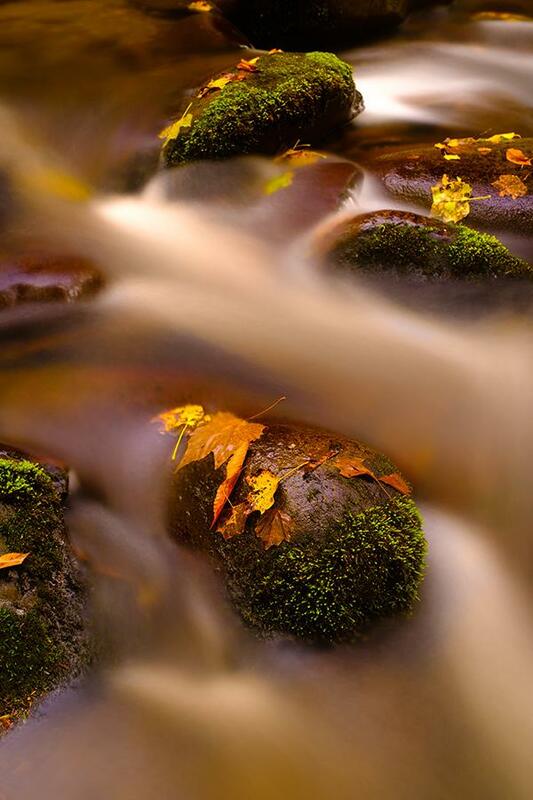 We’ve long been enamored with the stunning imagery of nature photographer Jim Peterson whose work exhibits both a keen eye for composition and a technical mastery of our craft. 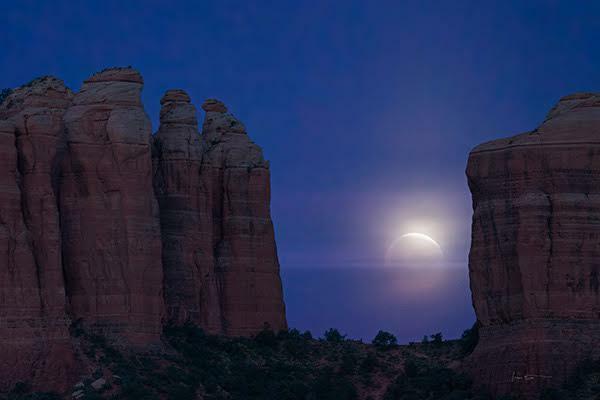 Based in Sedona, Arizona, Peterson conveys his vision of the world through a broad portfolio of infrared and conventional photographs. 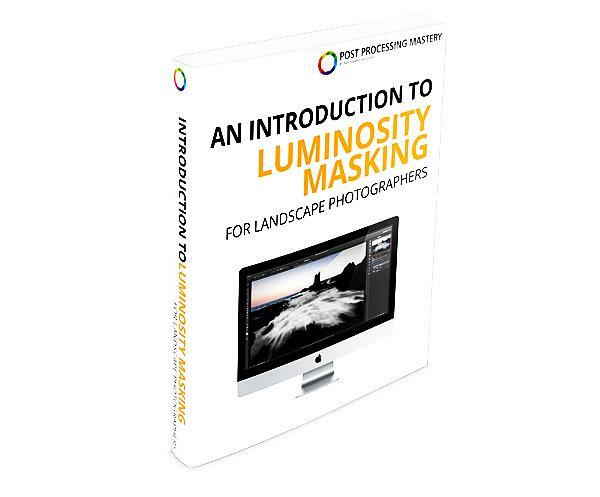 If you’ve ever marveled at a spectacular landscape photograph and wondered how it was made, there’s a good chance the photographer employed a luminosity masking technique in Photoshop that provides extremely precise control over post-processing adjustments. You don’t start off talking about photography when you talk to Paul Edmondson about how he creates his striking fine art landscape images. 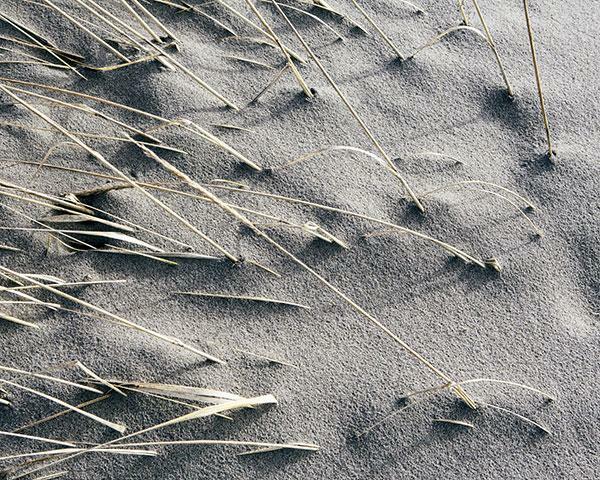 You talk about what he notices and what he chooses from all that the landscape offers. 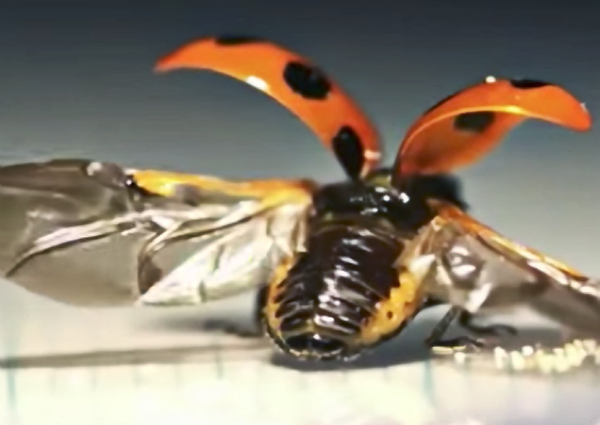 Researchers at the University of Tokyo used high-speed cameras to study the intricate manner in which ladybugs fold and unfold their wings as you can see in the amazing video below from the National Geographic YouTube channel. 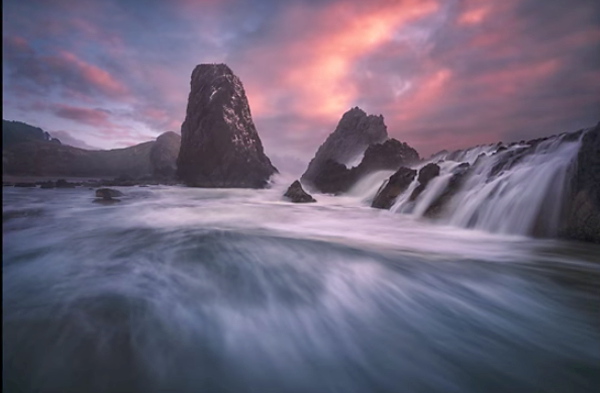 Greg Benz is an accomplished landscape photographer with some serious post-processing skills, and in this Photoshop tutorial he reveals how to create epic seascape images by blending a series of photos into one killer shot. From my perch on a rock outcrop above the Arctic River, I could make out every detail of the valley. 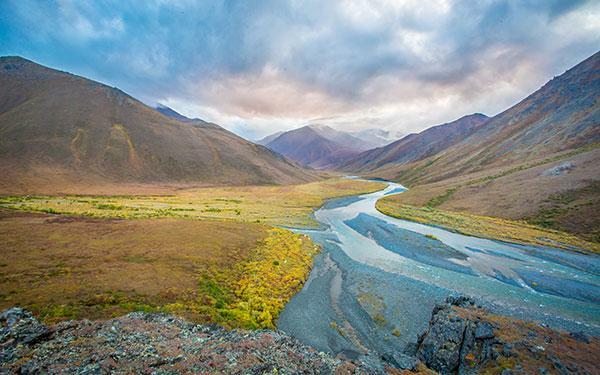 The autumn tundra was a mosaic of red, orange, and yellow. The river flowed pale blue below the gray of storm clouds that were, in turn, lit with just a hint of sunset light. Spring has (finally) sprung and it’s time to pull out your macro lens and get up close and personal with all the beautiful blooming flowers. 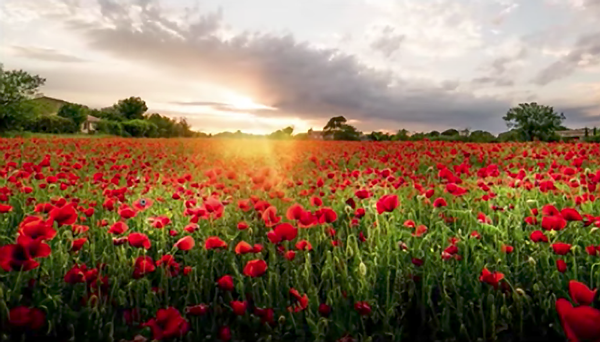 To help celebrate the season, we decided to share this stunning time-lapse video that took three years and 8TB of images to create. We’re all familiar with the common dilemma when shooting landscape photos in which a compromise has to be made between a blown-out sky and an overly dark foreground. 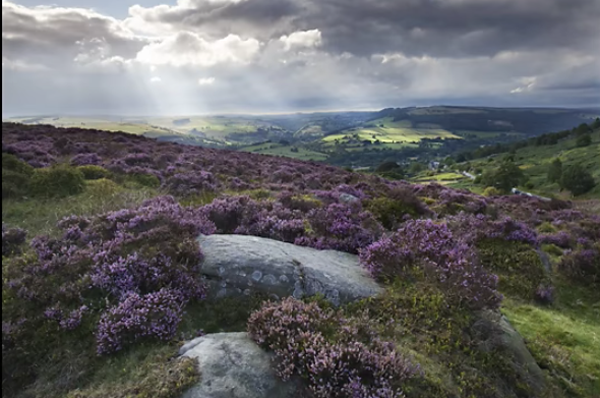 In the video below, image-editing expert Nick Page demonstrates why an exposure-blending technique is far more effective than global highlight/shadow adjustments or using an HDR plugin. What Does One Do After Selling MySpace for a Zillion Bucks? Become a Travel Photographer, of Course! Some of you may remember Tom Anderson (AKA MySpace Tom), the Founder of MySpace who sold his social network to Rupert Murdock back in 2005 for a cool $580 million. Ever since, Anderson’s motto is “stop working and start playing” and he’s done that by pursuing a passion for photography. 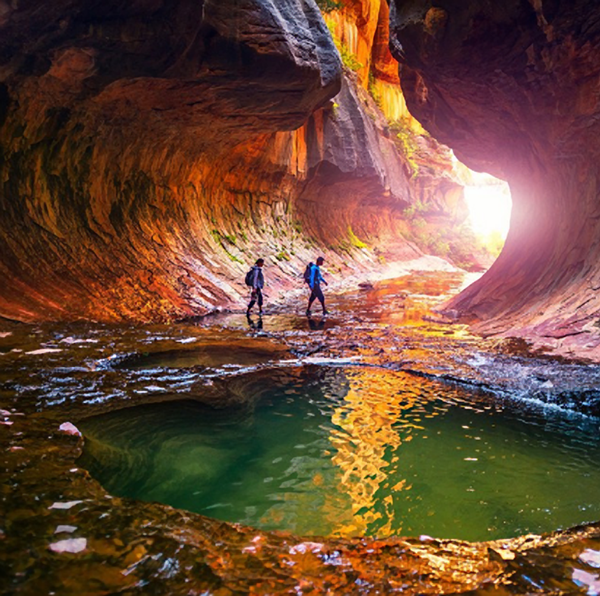 Craig Roberts is a British travel and landscape photographer who often posts tutorials for those looking to up their game. 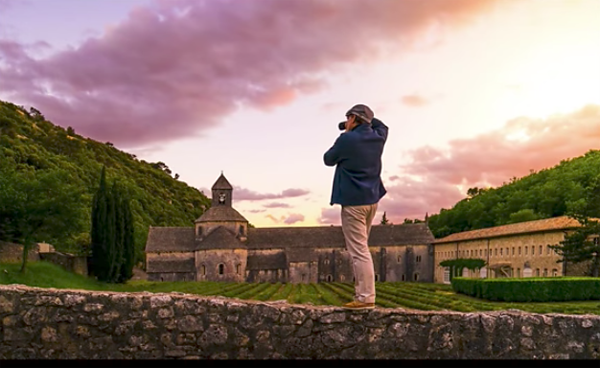 In the video below, he explains what you should do (and not do) to make yourself a better photographer. Last October Shutterbug reader Neil Williams planned a two-day trip to Asheville, North Carolina, “to get some fall color on the Blue Ridge Parkway but the weather didn’t cooperate (heavy rain and complete lack of visibility).” So, he decided to change course slightly and make a quick trip to the Great Smoky Mountains National Park in Tennessee instead.